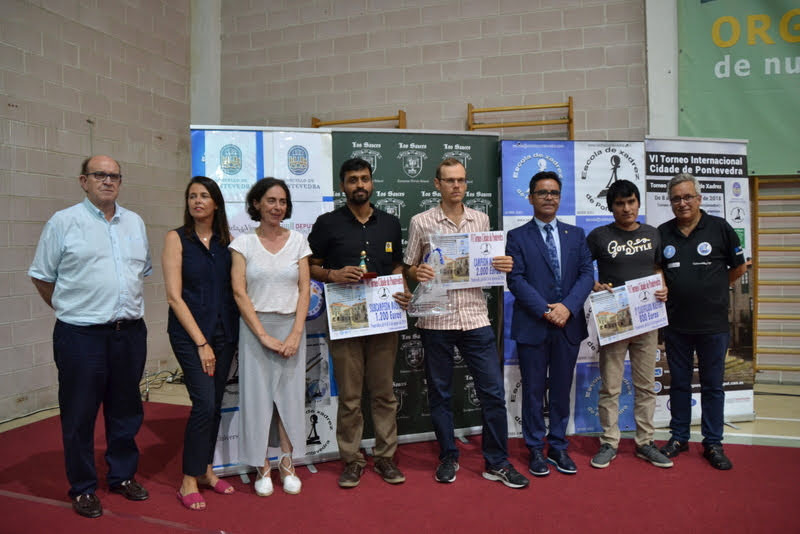 VI Torneo Internacional Ciudad de Pontevedra was held from 8 to 14 August in Pontevedra,Spain. The tournament was divided in 2 groups. 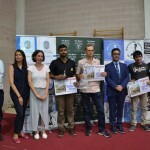 In the Group A 64 players took part. The winner is GM Anton Demchenko with 7,5 out of 9 and better tie-break from the second GM M.R. Venkatesh. Both players were dominating and with draws in the final round they shared the 1 place. Third is IM Joel Cori with 7 out of 9.